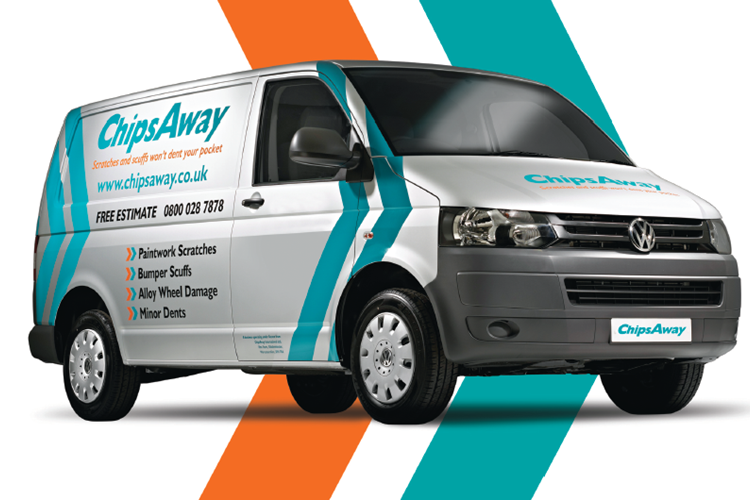 Just had Alan and Paul from North Wales ChipsAway do some fantastic work on my vehicle. I needed all 4 alloys repairing, most panels on my car and a repair to the bumper doing and I can honestly say I would recommend them to anyone. They were conscientious, informative, extremely competitive and most importantly the car looks like ... Read more brand new. I would have no hesitation in recommending them to anyone, in fact I already have recommended ChipsAway to a colleague. Thanks Alan and Paul. Alan and Paul Have done an absolutely fantastic job repairing the bodywork on my ford ecosport that had an unfortunate run in with an industrial wheelie bin. The workmanship is seamless - absolutely recommend them to anyone. Friendly, polite, non-invasive guys that are clearly skilled and enjoy their job. Thank you so much!! Great repair work to my vehicle with excellent service from Alan & Paul. The workmanship was first rate with obvious pride in delivering a great job and finish. I would have no reservations in recommending Chipsaway and using them again in the future . Just amazing!!! Great Guys and trustworthy. The best service I had in my life. Very reasonable pricing for a very high quality job. Thank you Alan and Paul!!! After having a scuffle with a concrete bollard, to which i lost that match, and going back to a main dealer for an estimate, (Who wanted 4 times what i paid chips-away) I contacted my local chips-away franchise, estimate was quick and through email. I can not fault these guys. Work was done to a high standard and can't notice where ... Read more the scratches were. A pleasure to deal with and would reccomend to anyone.